Sweden is great for hiking and the World Heritage Site called the High Coast of Sweden is considered one of the absolute finest areas. 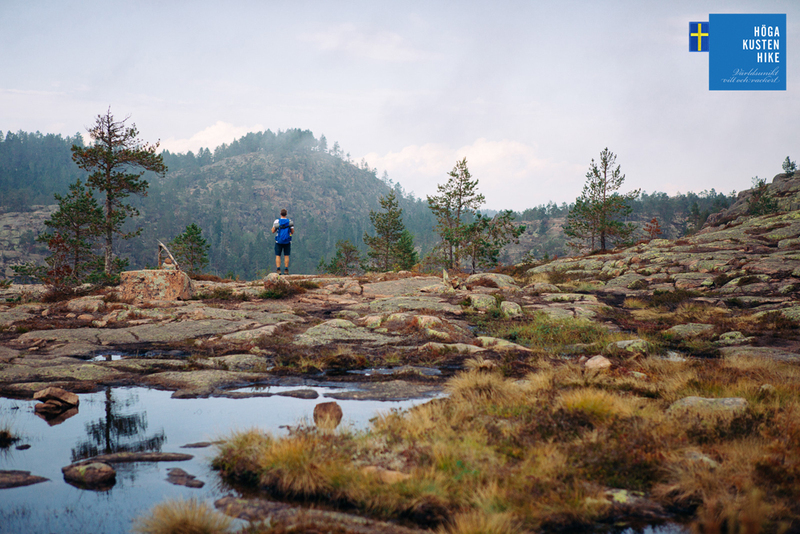 The High Coast Hike is one of Swedens most popular hiking adventues. Three days filled with amazing nature, seminars and outdoor schools and tons of fun. You carry your own equipment and tent and hike in your own pace – between 6 to 8 hours per day – before we meet up at the shared nightcamps. 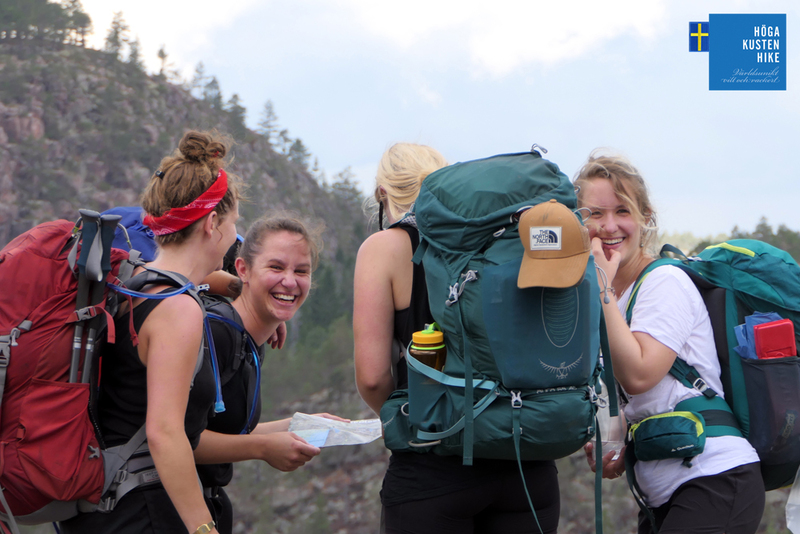 On this page we have gathered some information that will make your hike even nicer. If you want more information about the High Coast Hike you can click on one of the ”quick links”. The best way to prepare for anything is to do the thing you intend to do. Hiking in Sweden is no different. 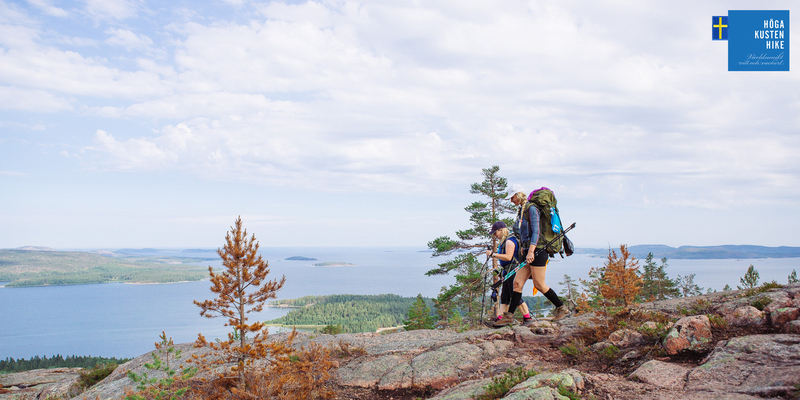 If you want to prepare for the High Coast Hike and are nervous about being fit enough, then find a trail nearby that can help you get prepared. If you live in the city, get into the gym and do the stairclimber. The regular route stretches between 10 to 16 kilometers per day. However you can also choose shorter routes that will reduce the distances to an average of 10 kilometers per day. Break in your hiking boots. Make sure you pitch your tent a few times. We recomend that you also sleep in it for at least one night. Get used to your backpack and pack it with the gear you plan to bring with you. Make sure you hike with the backpack with the intended weight a few times before you arrive. 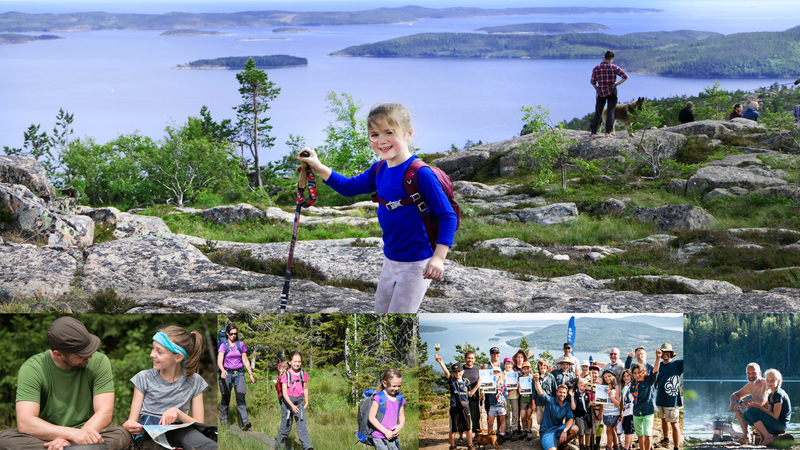 During the High Coast Hike you will also meet some of Swedens most popular outdoor companies. They will help you if you already on Wednesday and will hold seminars and workshops throughout the hike. 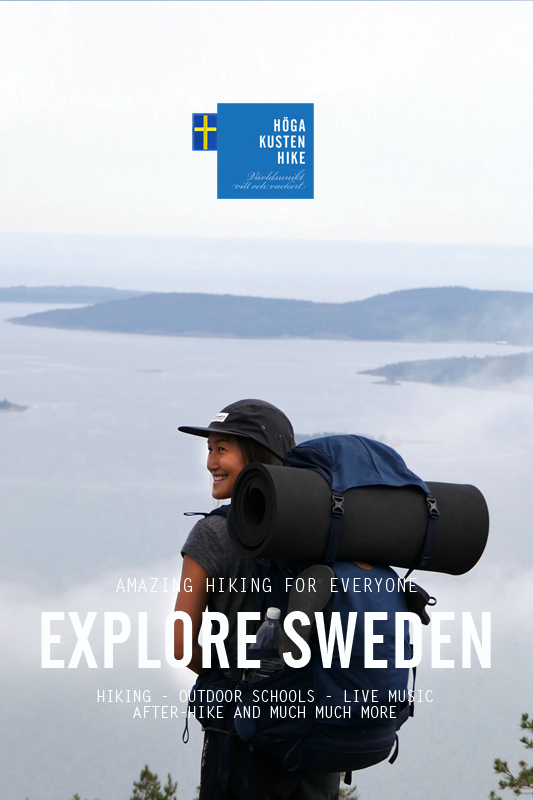 During the High Coast Hike you will experience the highlights of the Swedish world heritage site. 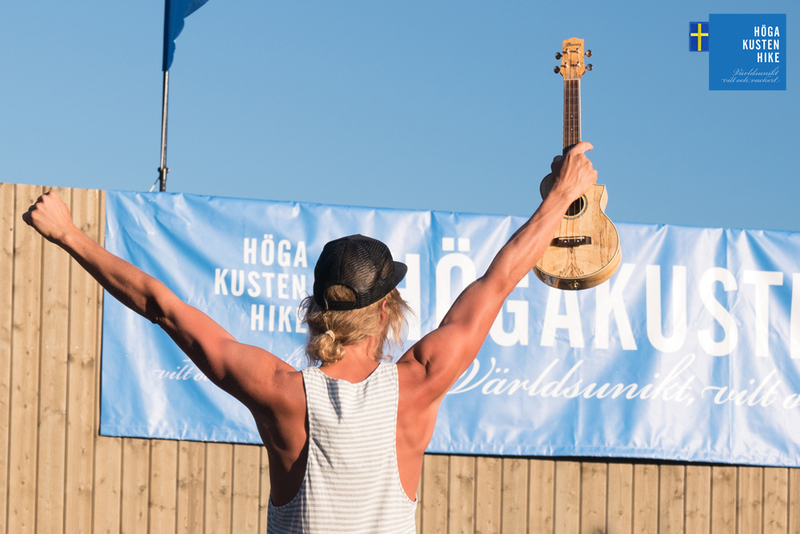 When you arrive to FriluftsByn you can check in and collect your food, gas and map already on Wednesday. Make sure you take part in the map-check. Since we will hike well marked trails you do not need to know how to navigate with map and compass. The route is clearly marked and there are people to ask if you like to know where you are. However, during the map check we will go through where you find water, the best spots for taking breaks and where you get the best views. The High Coast Hike is suitable for both experienced and beginners and is planned so that you can take breaks along the route. Since we hike on mountains and the terrain is steep at times, estimate to hike in a pace of about 2 kilometers per hour. This will give you plenty of time for power-naps, nice coffee breaks, go swimming in lakes or in the sea and take amazing photos. If you are more experienced you can always climb another mountain after you have put up your tent and dropped your backpack. 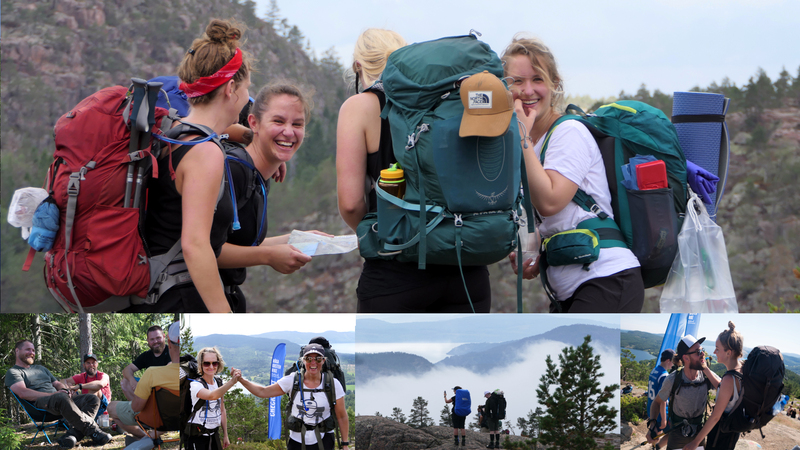 At the second nightcamp we hike up Mt.Gyltberget without backpacks. To ensure you get to the night camps in time and make the adventue safe you need to leave the camp latest 10:00 in the morning. 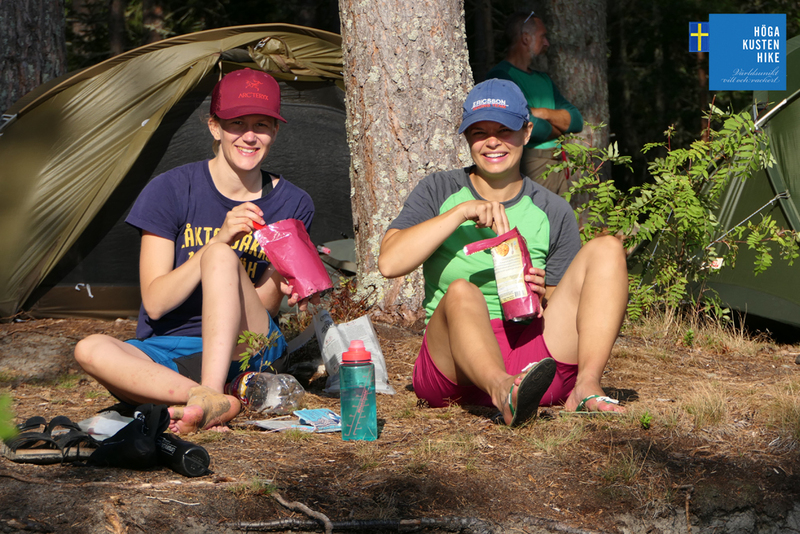 Short and frequent breaks is a must when you make a longer distance hike like the High Coast Hike. We suggest taking at least five minutes every hour. Sit down on the shoreline, in the woods or on the mountain and enjoy the views. But first, take of your backpack to release the tension on your shoulders. Take off your hiking boots to give your feet some air. Put on a sweater and sip some water and eat some snacks. If you happen to be by the ocean or by a lake, consider taking a refreshing swim. We recomend you start hiking with at least 2 liters of water since this might just be the single most essential thing that needs to be with you. During the map-check we will show where you can refill your bottles along the trail. You could add some ”rehydration” pills in the water is a good idea. It could also add some flavour. We would recomend to drink at least four liters of water per day, in small sips. In the registration 7 meals of freeze dried food is included. Those meals are for lunch and dinner on Thursday. Breakfast, lunch and dinner on Friday and breakfast and lunch on Saturday. We have chosen freeze-dried food since it will make your backpack lighter and they are super easy to prepare. Simply pour boiling water into the package and wait for 10 minutes and the food is ready. When you register you can make notes if you have any specific preferenses. To make the hike even nicer you bring your favourite snacks – chocolate, sausages, nuts, candy, coffee, tea etc. Why not make 6-9 snackbags so you make sure you have some snacks for every day. Along the route and at the nightcamps there are toilets you can use. Make sure you bring paper just to be on the safe side. During the map check on Wednesday evening and Thursday morning we will point out where you find the toilets. It is important that we leave the route in a better way than we found it. Hence it is forbidden to leave any rubbish along the trail or at the nightcamps. The packages you carry out on the trail you will bring back to the finishline. Bring a wastebag. You can throw your rubbish in FriluftsByn when you are back at the camp on Saturday. 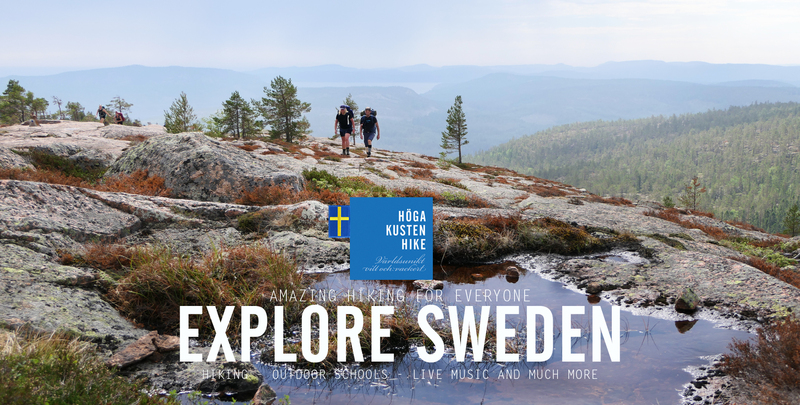 The High Coast Hike will take you through the area voted Swedens Most Beautiful Nature. You will experience coastal mountains, deep forests and shimmering coastlines. Make sure you relax and enjoy the adventure. Put away your phone, enjoy the company or the silence. It is up to you. Every now and then, make sure you just sit down and enjoy the views. Take a nap and wake up to amazing scenery. Take a swim in the lakes or the ocean. Bring a notebook and take notes of your thoughts before you fall asleep in your tent. 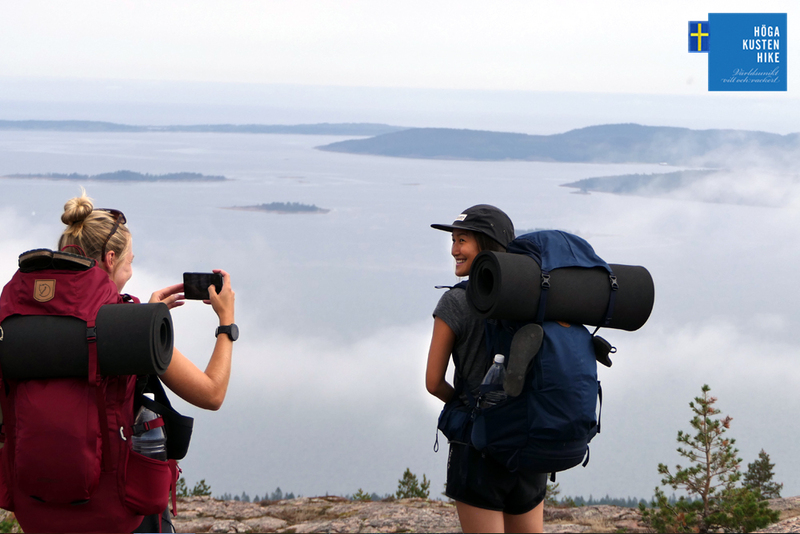 The High Coast Hike is just as much as a hike as it is an inner journey. And last but not least, whatevery you do, do not miss the After-Hike! 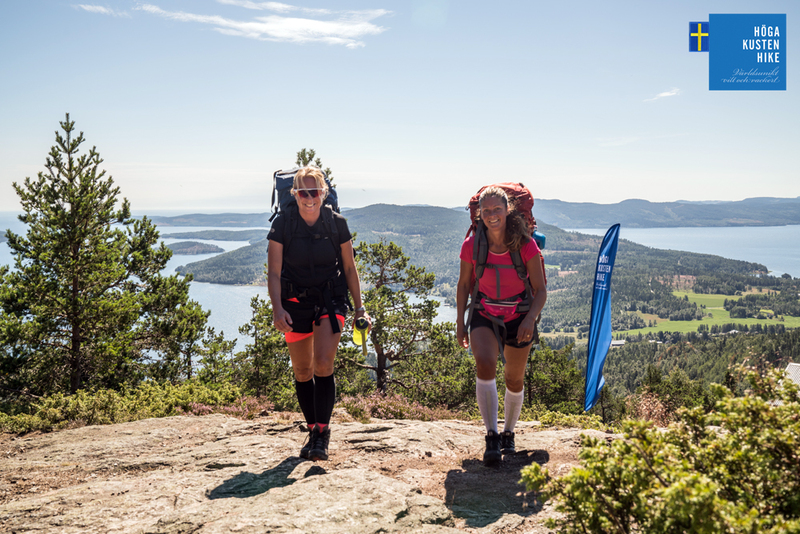 During three days you will hike through the High Coast of Sweden, voted Swedens most beautiful nature. Experience a unique mix of coastal mountains, deep forests and a shimmering coastline. 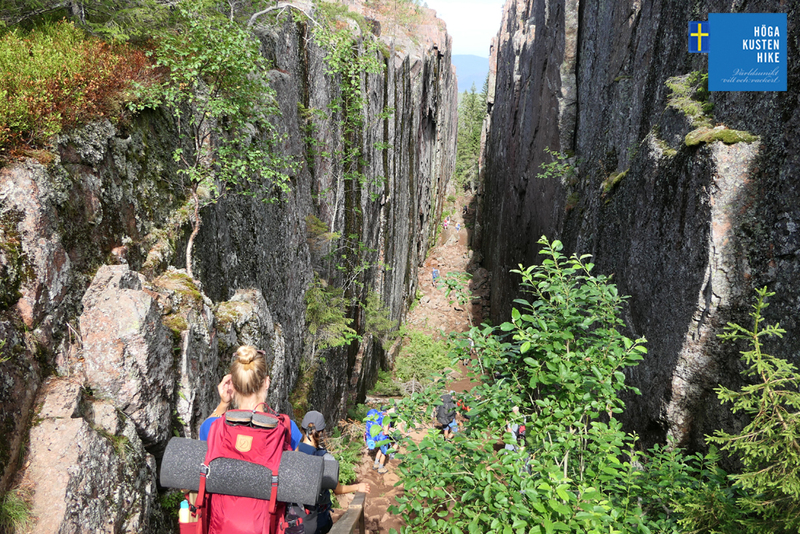 During the High Coast Hike you can take part in outdoor schools and seminars. 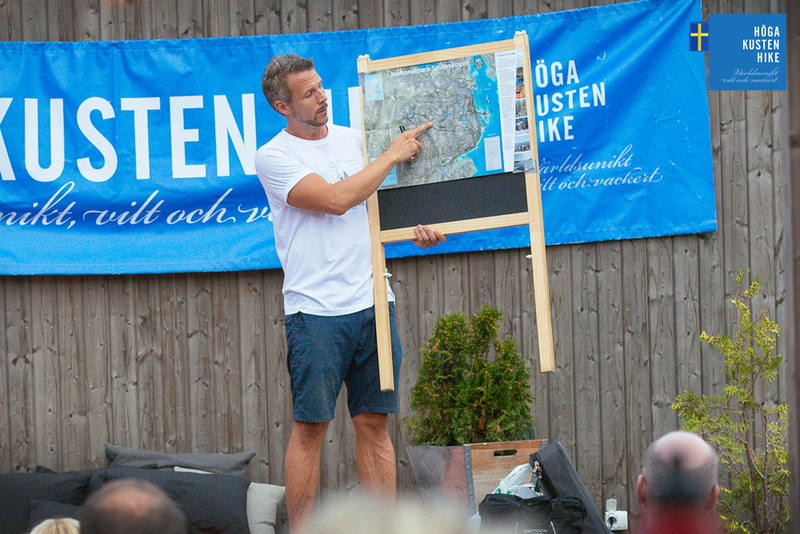 You also have the possibility to meet the people behind some of Swedens most popular outdoor companies. The High Coast Hike gathers houndreds of likeminded people. 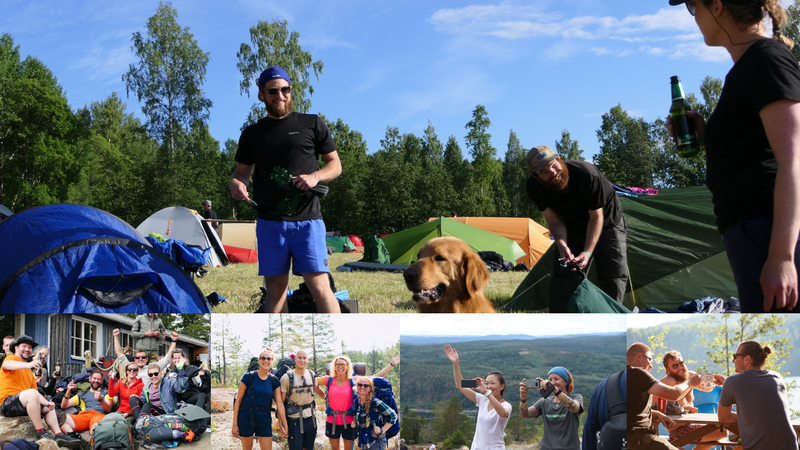 We gather and chill by the nightcamps, hang out by the campfires in FriluftsByn and celebrate our achievements at the After-Hike on Saturday night. Over the years a lot of children have completed the hike. Here are some good tips on how to make it. 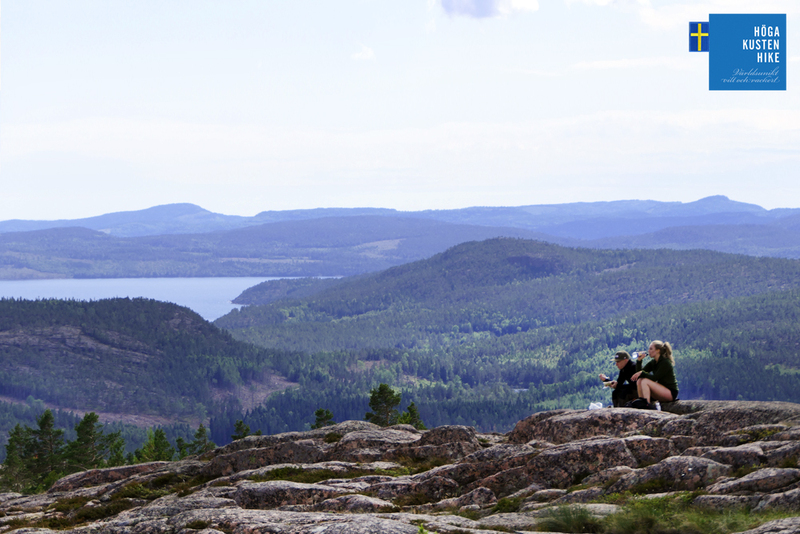 The High Coast Hike is perfect for you who arrive by yourself to hike with new friends. Check this out. Book in time. Limited tickets. Check out the previous hikes. Amazing views, seminars and tons of fun. 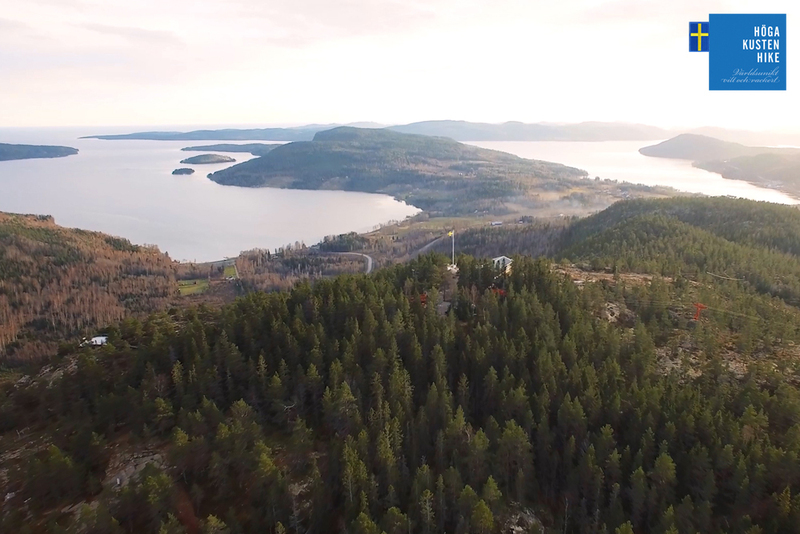 Click here to get the best overview of your Sweden adventure.